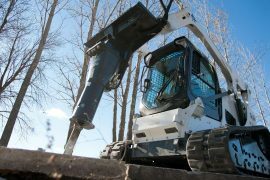 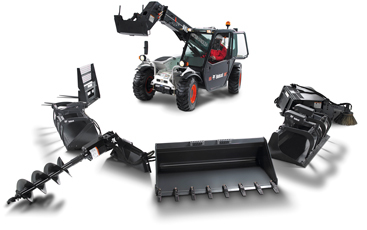 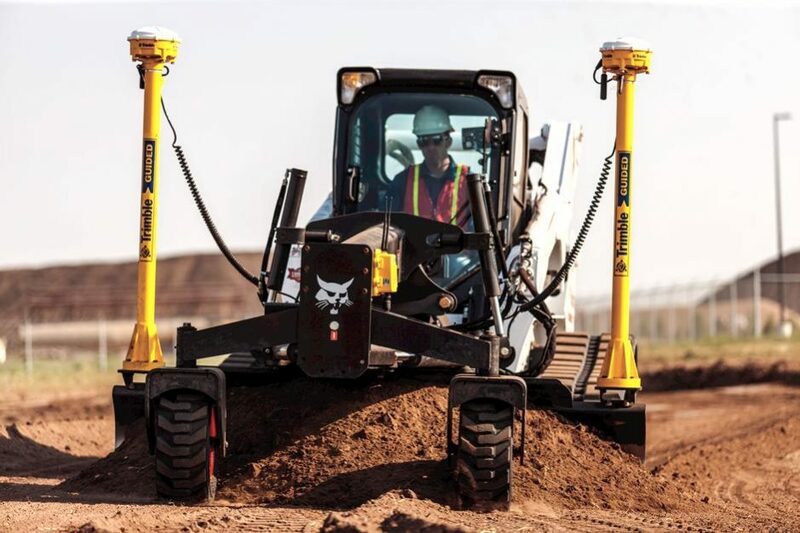 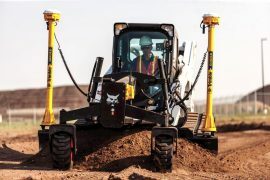 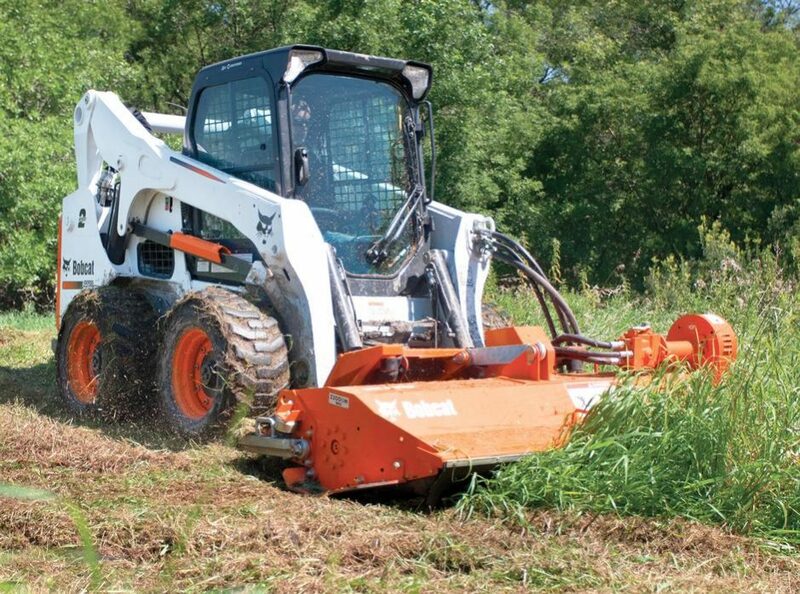 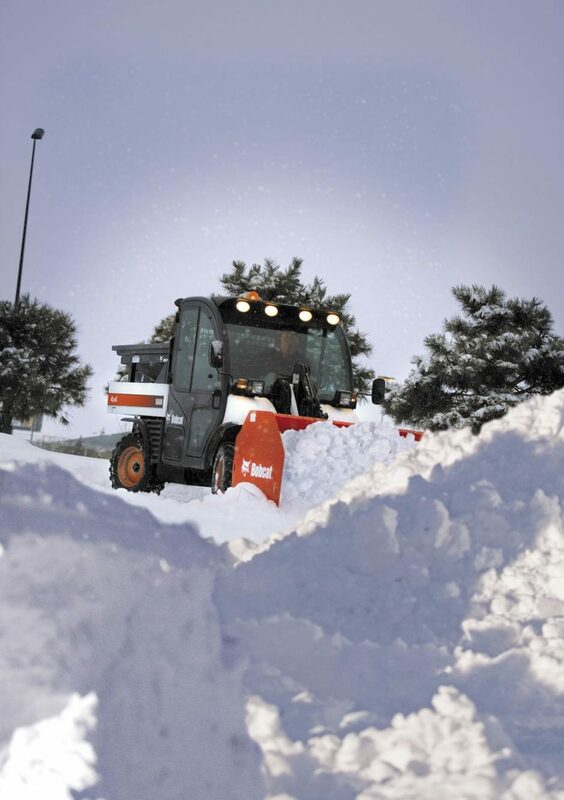 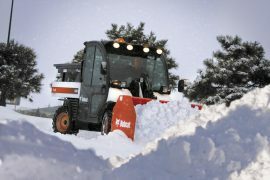 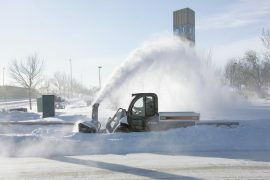 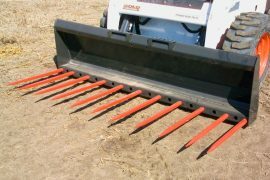 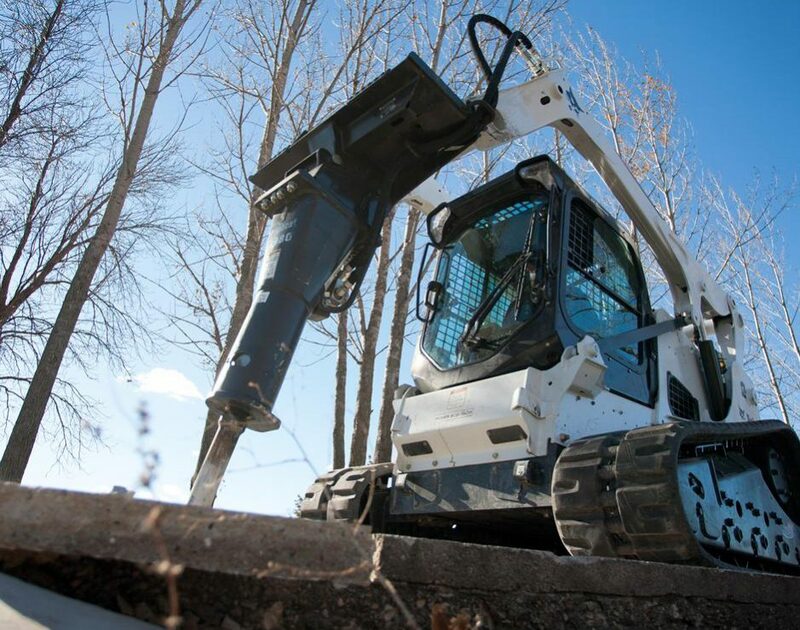 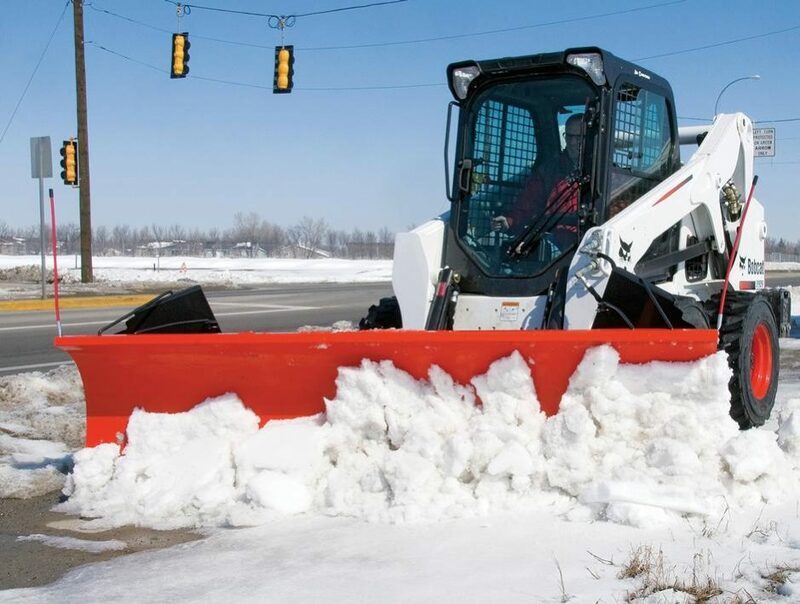 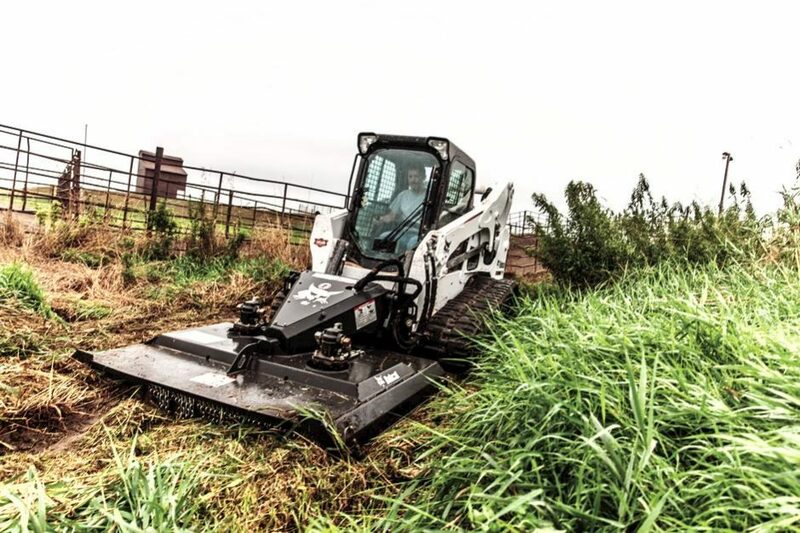 Insist on genuine Bobcat® attachments and implements for unmatched design, quality, toughness and peace of mind. 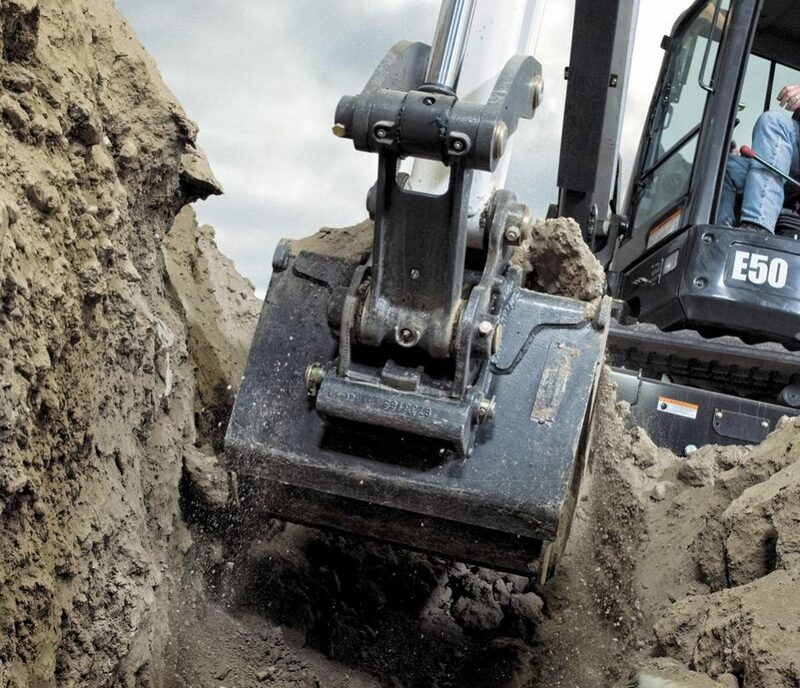 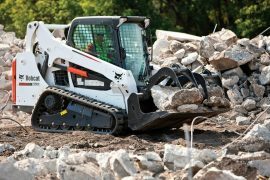 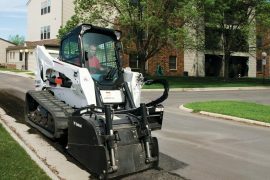 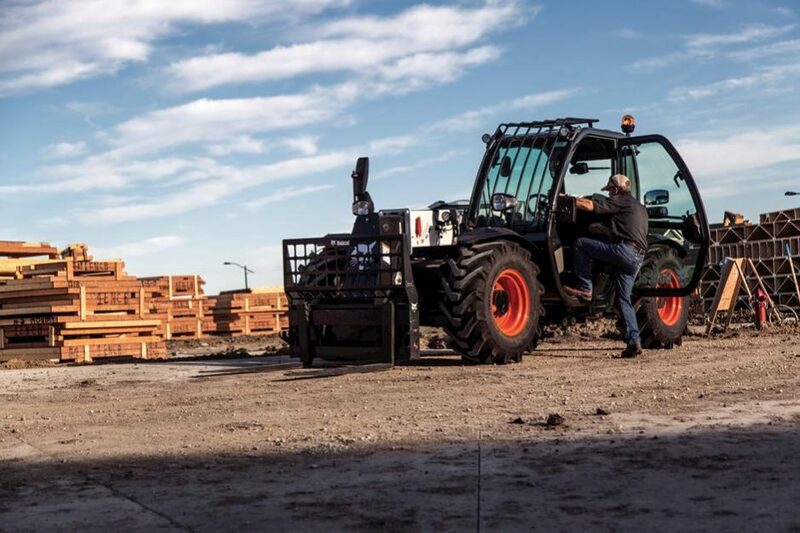 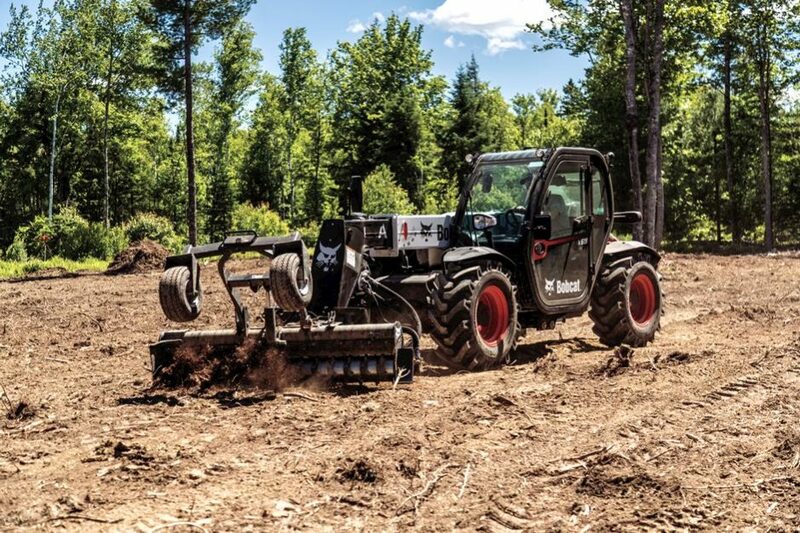 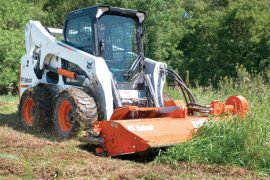 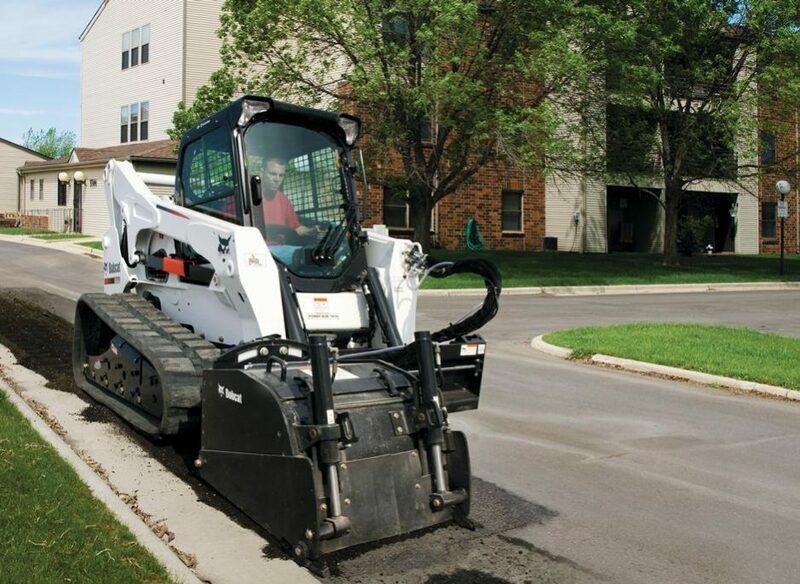 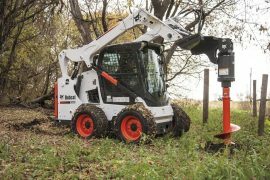 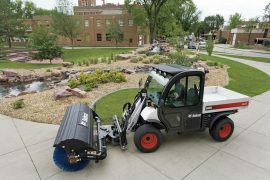 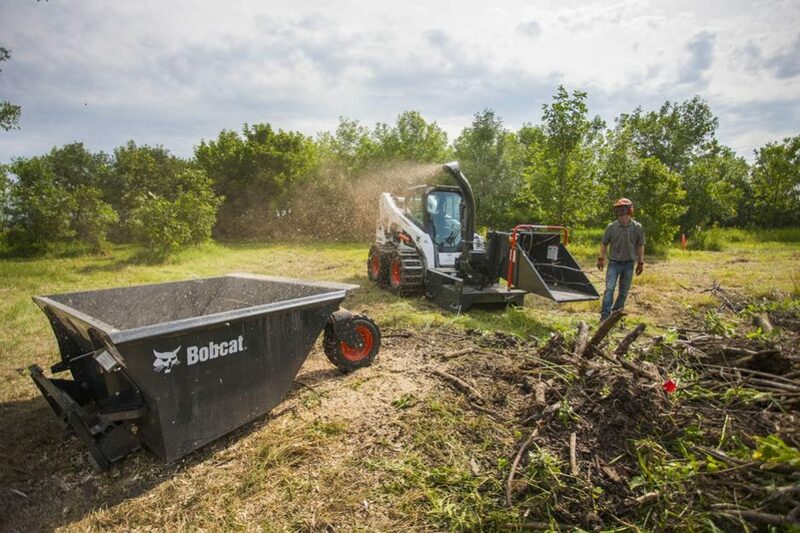 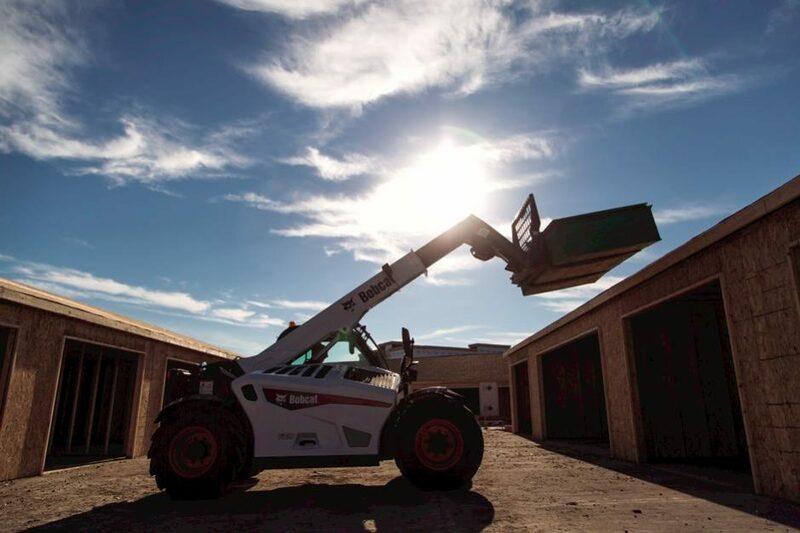 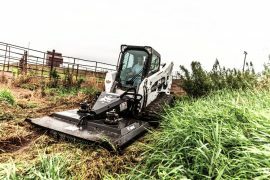 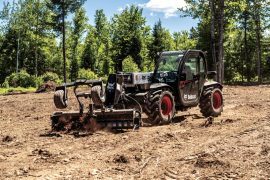 For even greater peace of mind, Bobcat gives you a one-year warranty on a majority of its attachments. 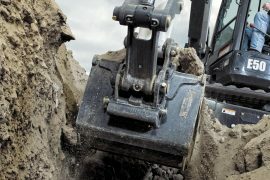 We stand behind the materials and workmanship on all attachment components – and they are backed by the best dealer service and support. 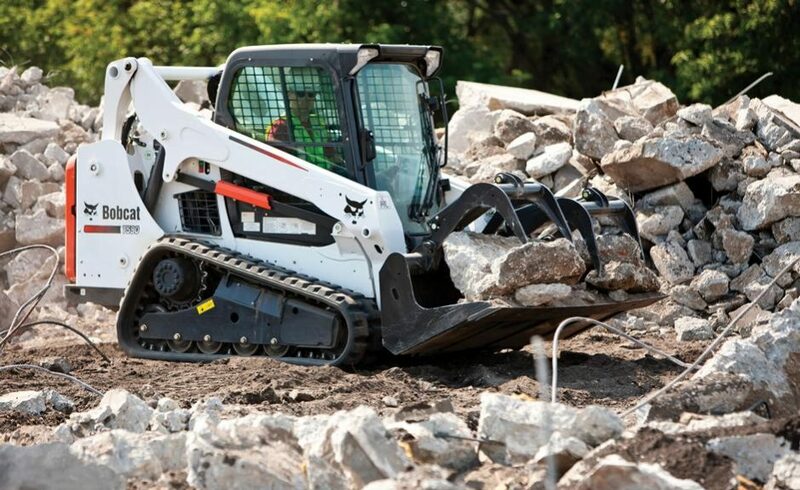 Review the warranty details.